Sethu is a serial entrepreneur, has launched five ventures and succcessfully scaled them up. 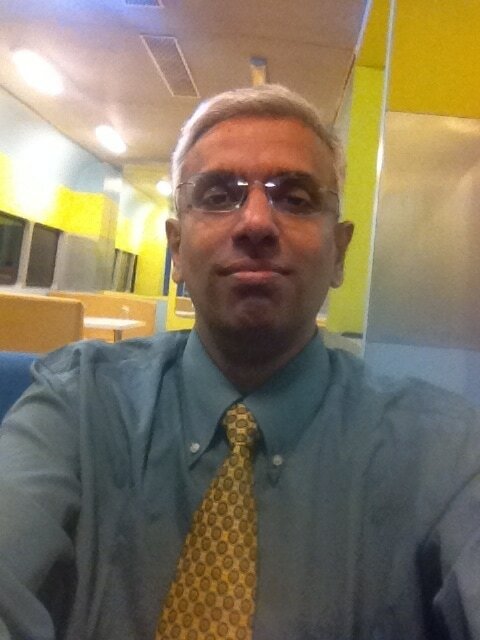 He has twenty five years extensive experience in Consumer goods/Retail, Telecom and IT/BPO Services and Consulting firms advising clients in Business Strategy, Big Data Analytics, Business Transformation, Operational excellence, E-Business, Leadership Development through coaching, mentoring and training services. He is a passionate "value investor" and an ardent follower of Benjamin Graham and Warren Buffet. He firmly believes in the philosophy of long term wealth creation through prudent investments. A quant to the core, he holds a Masters (M.Tech - Hons) from the Indian Statistical Institute - Calcutta with a first degree in Mechanical Engineering from University of Madras.